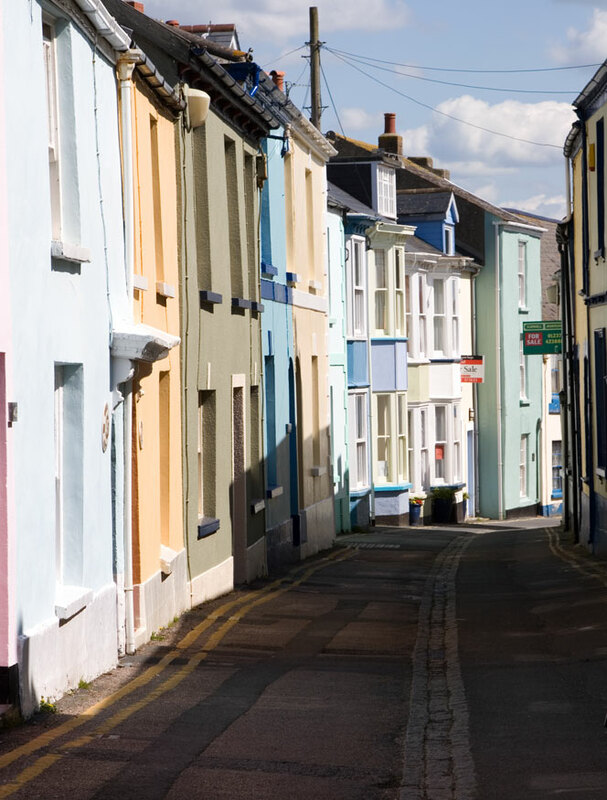 Painted houses line the length of Appledore's Irsha Street. The street is protected under a conservation order although I'm not sure how they choose the paint colours and which are allowed. I guess dayglow pink would be out of the question!